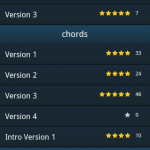 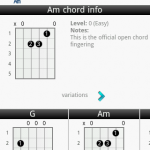 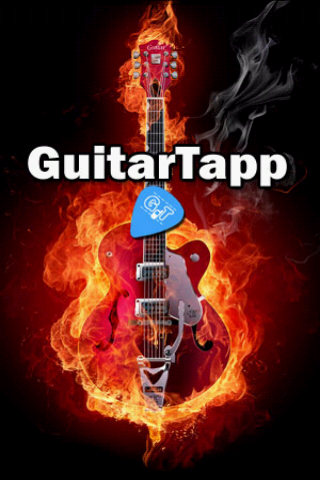 Last but not least – we’ve spiced up the layout a bit here and there..
We’ve made GuitarTapp compatible with Android versions 1.6 and up. 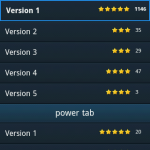 Android 1.5 support will be looked into. 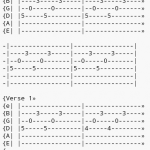 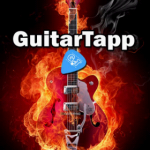 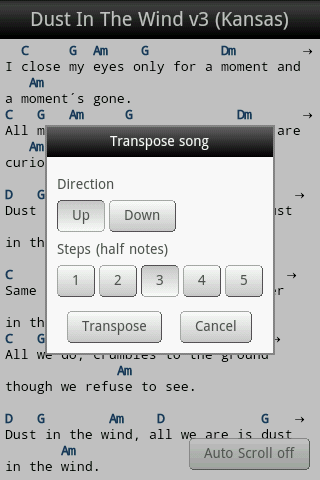 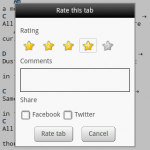 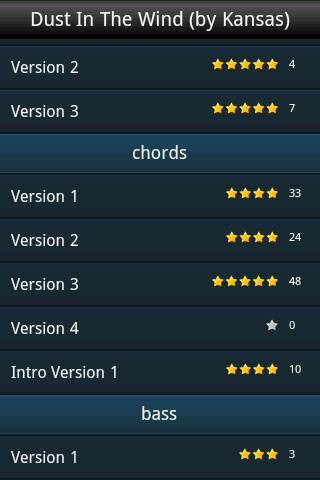 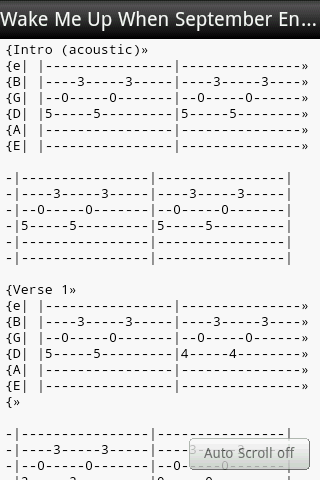 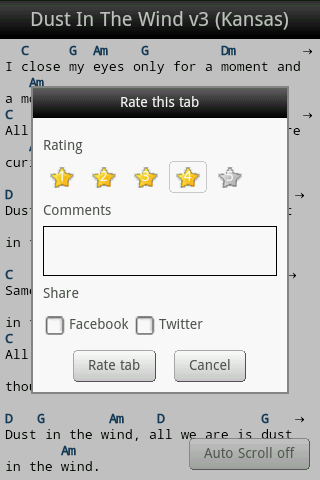 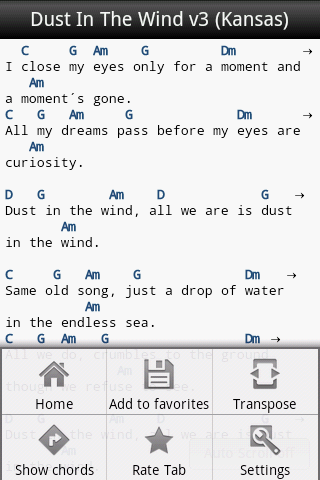 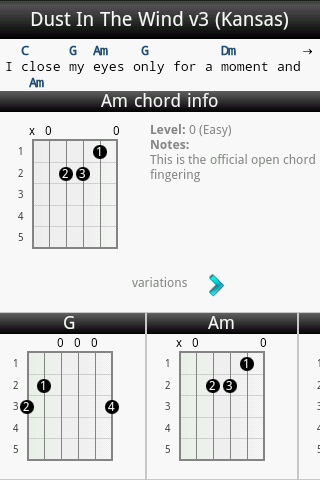 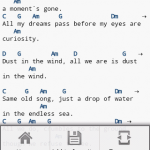 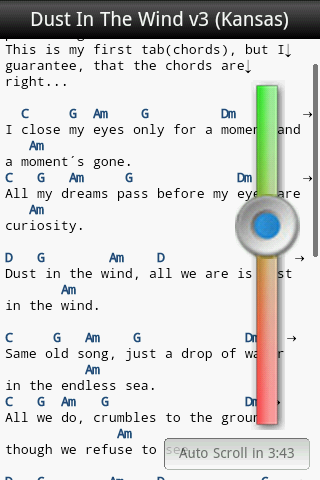 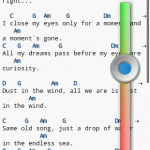 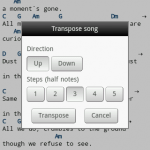 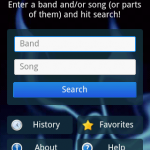 This new version of GuitarTapp (2.0) will also be published to the Nokia Ovi store within a couple weeks, we’ll keep you posted on this.